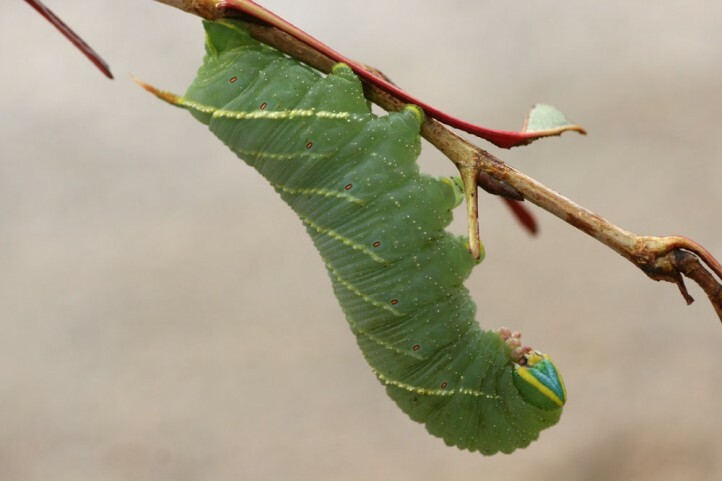 The larvae feed on poplars, also willows. Laothoe austauti inhabits oases and other places with host plants. 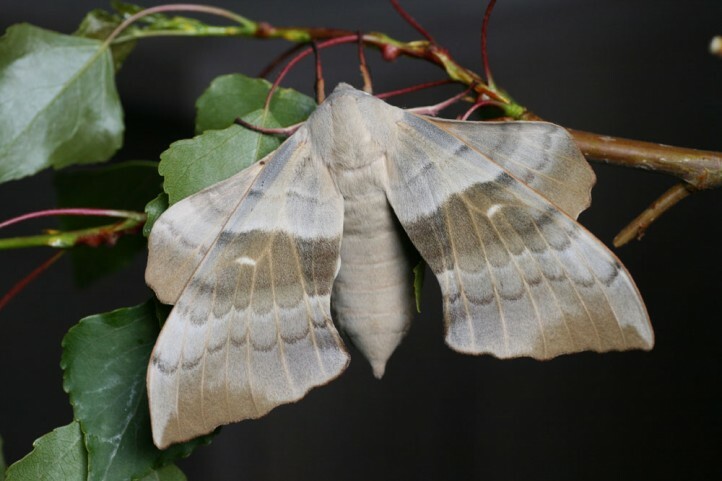 The moths occur in two or three generations between spring and late summer. The pupa hibernates. Laothoe austauti occurs in N-Africa.